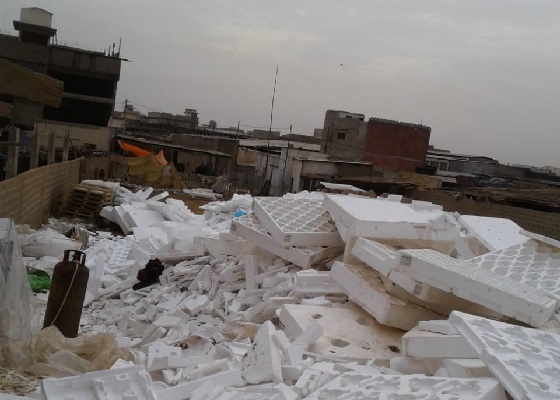 It is known that most of the polystyrene products are disposable, and millions of tons of white garbage are discarded and placed in the nature. They can neither be decomposed or transformed, nor can they be degraded by themselves. On the one hand, it causes serious environmental pollution; on the other hand, it is also a waste of precious non-renewable resources. At present, the recycling and reuse methods of waste polystyrene foam are crushing, melting, regenerating and granulating into PS pellets, and then adding the corresponding non-adjuvant, processed into new foam material. For the recycling method proposed above, the general practice is to break the plastic foam, melt, cut and shape it through a crusher first, and then extruded into dense foam blocks. INTCO recycling is the world's leading provider of recycled GPPS. Its polystyrene frame products have gradually developed into the best alternative materials for traditional wooden frame and photo frame products by virtue of their exquisite surface imitation wood processing and low cost advantages. They are widely used in the fields of global home decoration, indoor and outdoor building materials and have been well received by numerous customers at home and abroad. In addition, INTCO purchases high quality polystyrene waste from all over the world and process it in its factories in China and Malaysia. 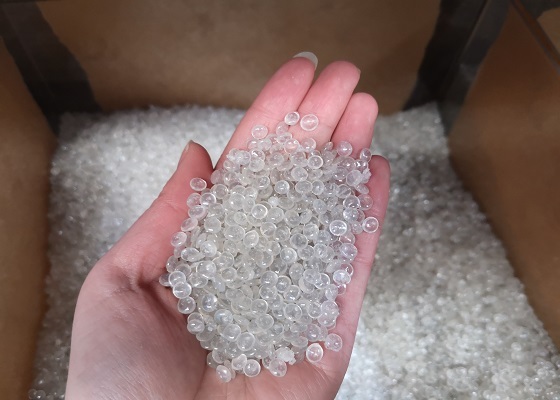 The recycled polystyrene pellets produced by INTCO are not only for its own use, but also offered to foam products manufacturers all over the world. Including recycling equipment manufacturing, waste polystyrene recycling and green applications, INTCO recycling has formed a complete recycling and comprehensive utilization of the industrial chain. 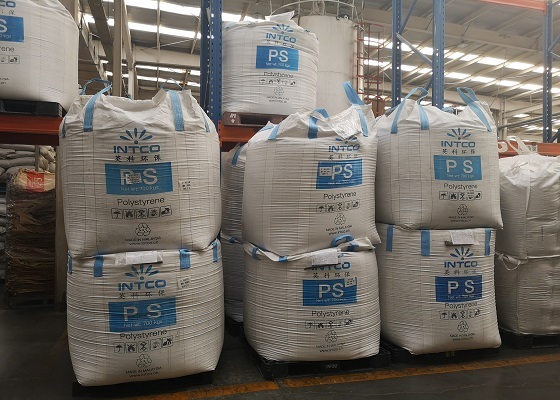 INTCO recycling is the only company that offers total solutions in recycled PS pellets industry.